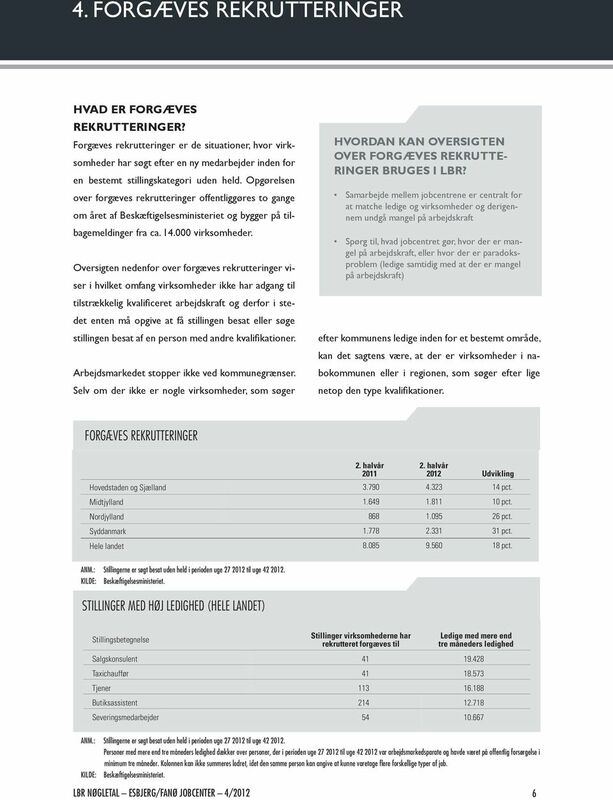 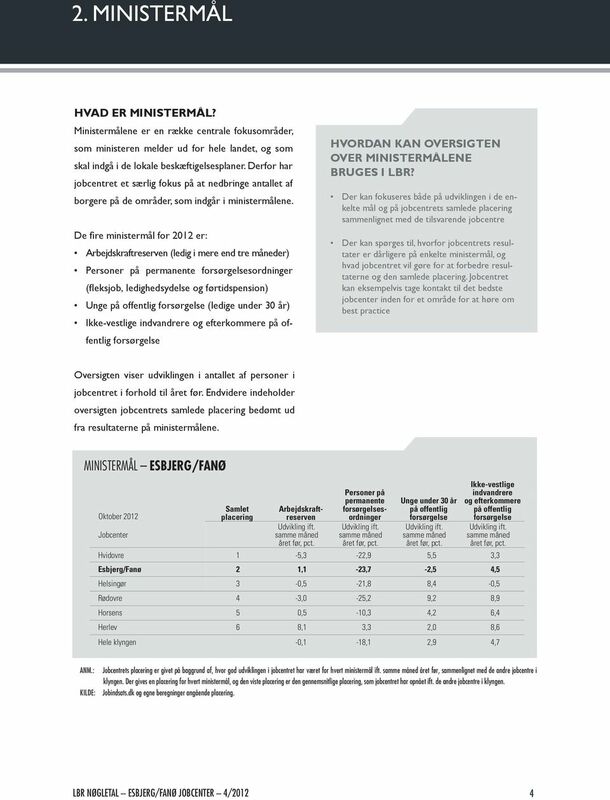 Download "LBR NØGLETAL 4/2012 ESBJERG/FANØ HVORDAN GÅR DET SAMMENLIGNET MED ANDRE JOBCENTRE?" 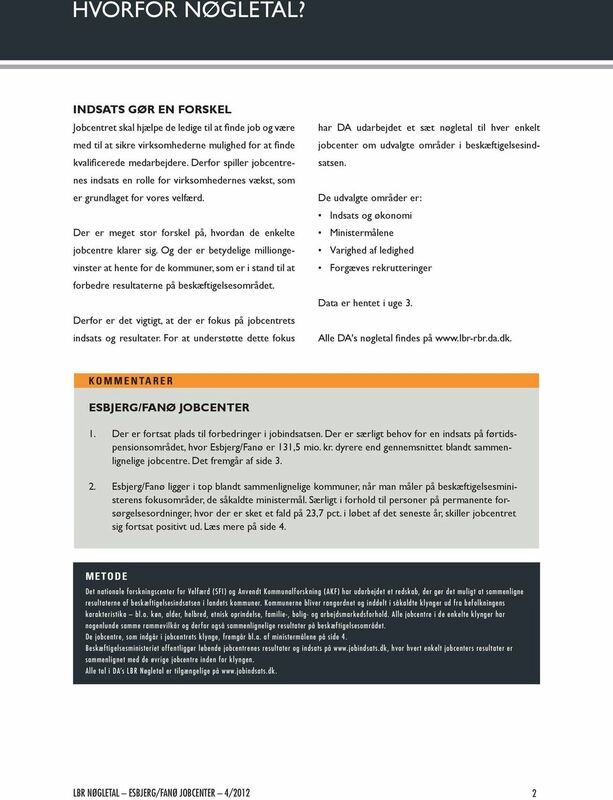 LBR NØGLETAL HORSENS JOBCENTER 2. 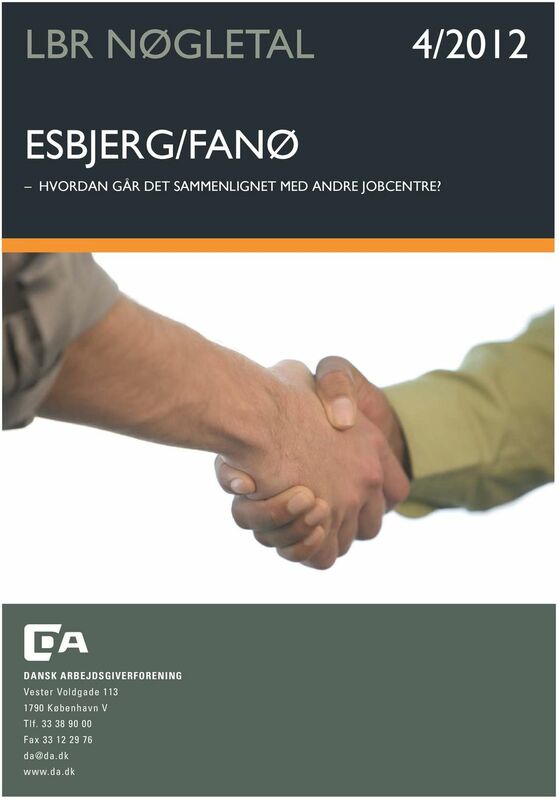 KVARTAL 2010 HVORDAN GÅR DET SAMMENLIGNET MED ANDRE JOBCENTRE? 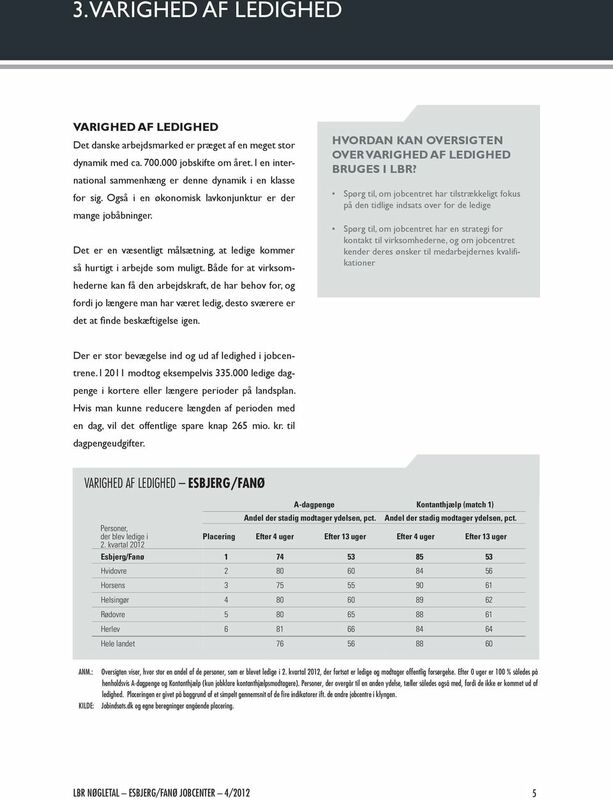 LBR NØGLETAL BILLUND JOBCENTER 2. 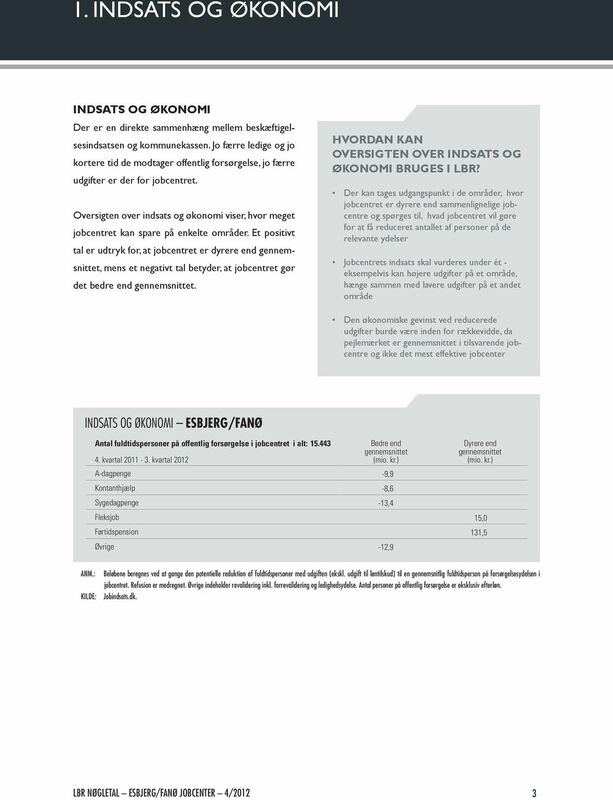 KVARTAL 2010 HVORDAN GÅR DET SAMMENLIGNET MED ANDRE JOBCENTRE?